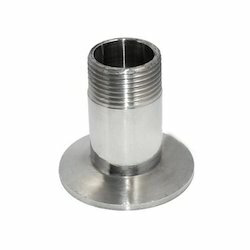 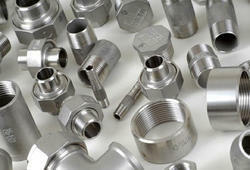 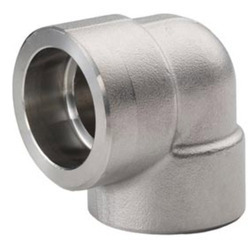 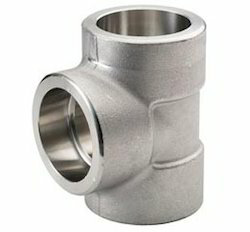 Pioneers in the industry, we offer ss forged pipe fittings 321, ss pipe elbow 45 s, ss pipe elbow 90 s, ss 304 elbow socket weld 3000 class, ss 304 elbow threaded with ferrule fitting and ss 310 threaded tee with ferrule fitting from India. 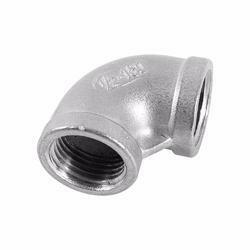 We have marked a distinct and dynamic position in the market by trading and supplying a high quality array of SS Forged Pipe Fittings 321. 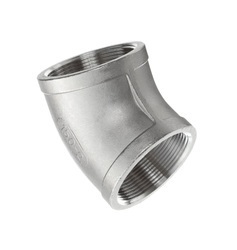 We have marked a distinct and dynamic position in the market by trading and supplying a high quality array of SS Pipe Elbow 45 S.
We have marked a distinct and dynamic position in the market by trading and supplying a high quality array of SS Pipe Elbow 90 S.